Welcome to Riddle & Brantley, I’m Gene Riddle. 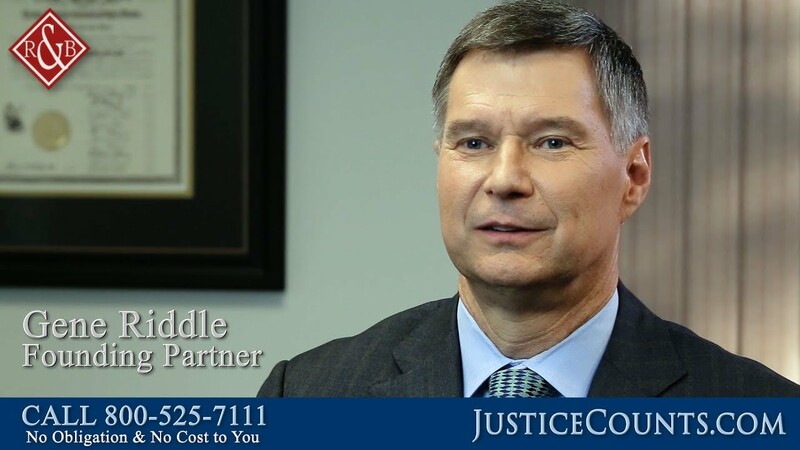 Our skilled North Carolina personal injury lawyers represent clients with a variety of matters related to personal injuries and wrongful death. 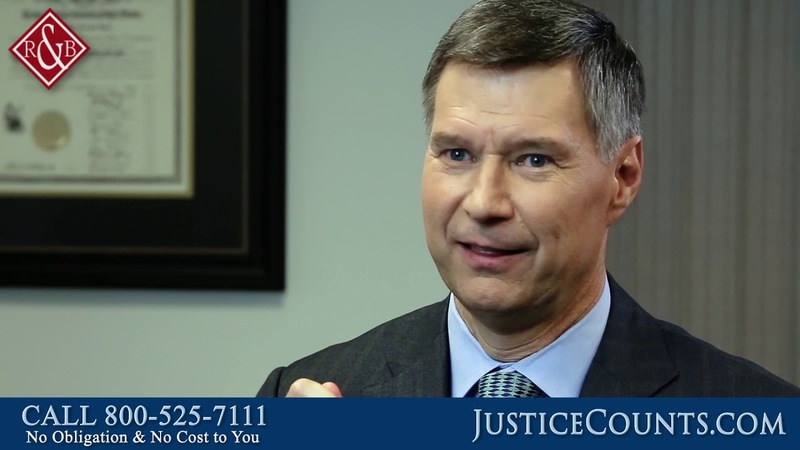 Our cases involve everything from motor vehicle accidents, to premises liability and dog bite cases, to nursing home abuse and neglect. Is Uninsured Motorist Insurance Required in North Carolina? 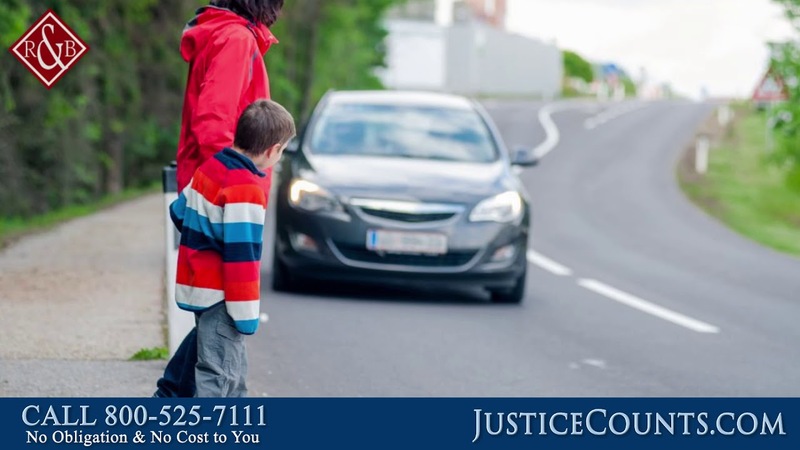 Can Children File a Claim for Personal Injury After a Car Accident? 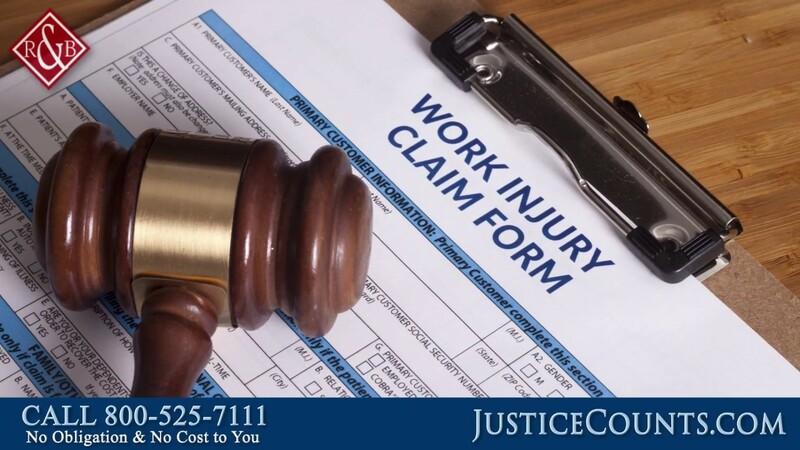 Can Undocumented Workers File a Workers’ Comp Claim? 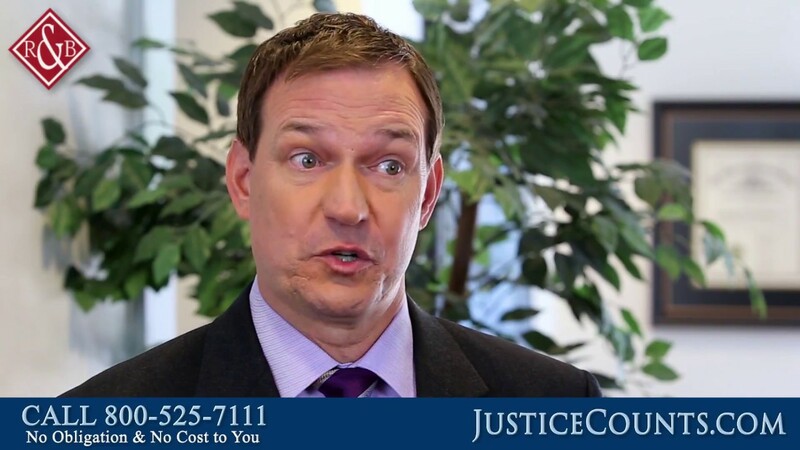 Does It Cost More to Hire a Trial Lawyer? 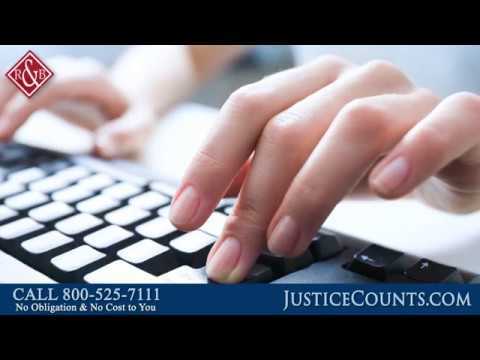 Do You Handle Distracted Driving Car Accidents?